For a limited time, you can download and play Battlebord Open Beta on both Xbox One and PS4. The Open Beta ends April 18th at 7am PST, and with the game coming out on May 3rd, you have plenty of time to decide if you will be pre-ordering the game! A couple of quick notes, if you play the beta, your saved games will not carry over. Also, the beta comes with two story missions, as well as two multiplayer modes. You should definitely give this a try if you loved Borderlands! 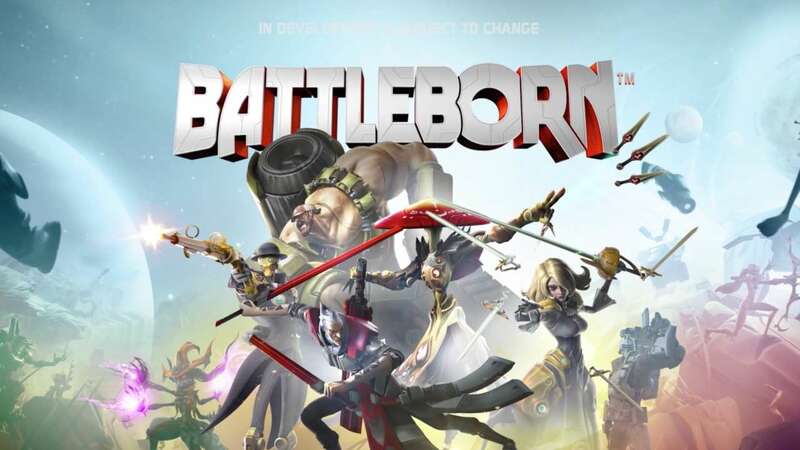 Get Battleborn Open Beta on Xbox One! Get Battleborn Open Beta on PS4!